P2PS tokens simply put are required transaction currencies across P2Ps platforms. Yo fully understand how P2Ps tokens came about and how useful they are, it is important to first understand what the P2PS platform is about, and what services they offer. P2P stands for Peer to Peer which is a network where individual participants are referred to as a peer, and they all bear equal loads of performing the duties of the platform by connecting to each other in a decentralized form, rather than in a centralized system where the burden been bore by a client-server. What this does is to distribute the workload to all the peers connected within the server, in such a way that they are benefitting and at the same time serving each other. Hence the idea of middle-man is eliminated allowing for faster, time efficient transactions. This means that the lively hood of P2P networking depends on the continuity of the peers. How does P2PS come in? 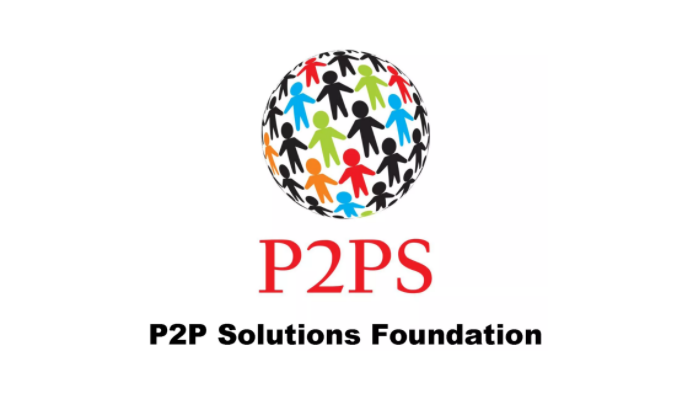 P2PS meaning Peer to Peer Service is an e-commerce platform on which participants/investors operate on the principles of P2P decentralized and self-organized networking to conduct businesses. Although the word investors are used, they can also be referred to as peers and it is important to know that these investors are not investing in the company but rather in the service of the system as peers offering and gaining services to each other. Firstly P2Ps operates on a legal principle, but not only that; through its means of decentralizing and self-service, P2PS saves the time required to perform a transaction as eventual transactions do not pass through the client-server but are straightforward. P2OS platform offer banking services, where investors trade and bank with each other without having to undergo the rigors of using a traditional bank. The P2Ps system offers its investors a degree of privacy over some personal information and profile because after the account is opened on the platform, the other peers with which business is done do not have to access this private information of the investors but rather the account holder decides the transactions. P2PS allows facilitation of loans with lower interest rates than banks do, without collateral, eligibility to collect loans without needing the required credit score the banks ask for, lending of funds is fully at the digression of the owner of the funds. P2ps Tokens were brought into the system in November 2017 and as stated earlier is intended to be used on P2Ps platforms for transactions to grow the community that P2PS is. Purchasing P2Ps tokens are done via the P2PS website by exchanging digital currencies of Bitcoin, Litecoin, and BtCh, to be eligible to purchase the P2ps token, registration on the website is required to give you access to the community after which you can reap the benefits of belonging to it. P2Ps offers advice and suggestions with transactions to guide the investors, but other than that investors have full control of what or who they spend their token. As with any contract, it is advised to fully read the P2PS terms and conditions before registering and making transactions to be sure you know what you are getting into.